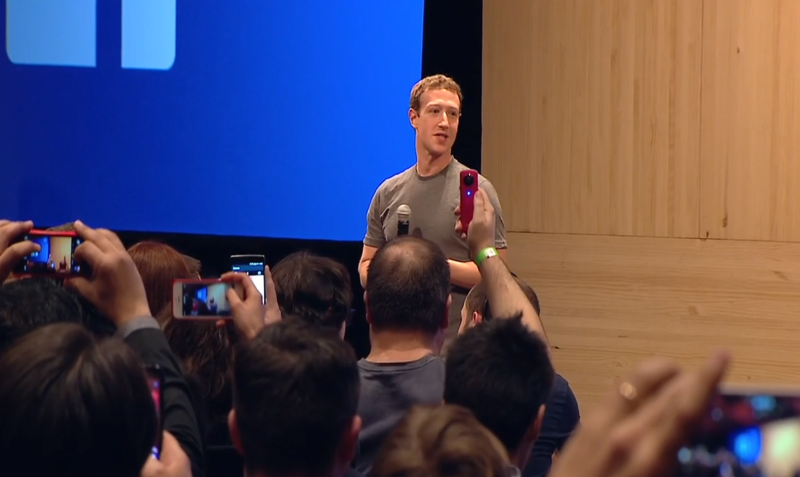 Facebook CEO Mark Zuckerberg hosted a Q&A in Barcelona at the Mobile World Congress event. Like previous events, he took questions from the audience and of course pre-screened questions from Facebook. Right off the bat, he was asked about Facebook working on other technologies like Google with its driverless car and Apple with its rumored car. Zuckerberg answered that Facebook is pretty focused as a company that connects people. Sounds like no Facebook car with a dedicated Like button. When asked about security of women on Facebook and more specifically the problem of users imitating woman on the social network, he noted that in some countries, like India, this has become a problem and that it can lead to the victim being blamed for having their online identity hijacked. While he said that this is a cultural issue, he did note that Facebook is taking steps to detect when it happens. Free speech always becomes an issue once a site goes global and when pressed about recent news that Facebook pulled content at the behest of countries, Zuckerberg said that it has to operate in countries within their legal framework. And while it does push back on requests it finds too broad, Facebook has to comply with those laws if it wants to continue working in those countries. The end goal is to stay in a country and give most of its users an opportunity to connect. 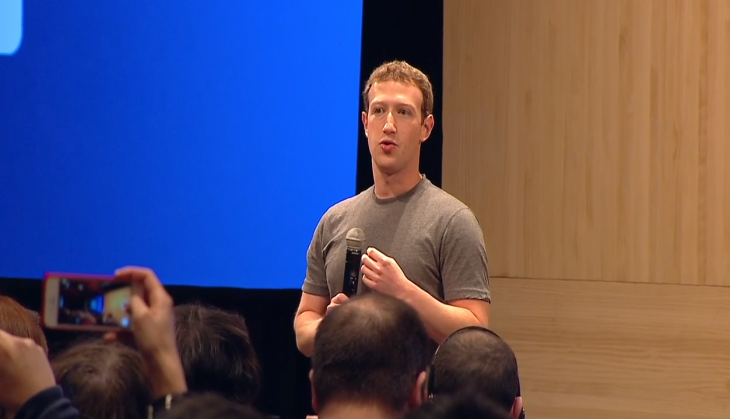 “We want to give the most voice to most people possible,” said Zuckerberg. Of course you need a good team to keep those voices online. To build that team he shared some advice about hiring the best people: “I will only hire someone to work directly for me if I would work for them.” He said that if Facebook disappeared he would be happy to work for those people and with that rule, you can’t go wrong. A gentleman asked about lies on Facebook and what the company is doing to remove them. Zuckerberg said that it’s sometimes difficult to determine what’s a lie and what’s an opinion. He did point out that hoaxes are being reported at a rate 2.5 times more then regular posts. And while Facebook won’t pull those hoax posts, they are less likely to end up in your news feed. Zuckerberg also talked about his love of Spanish ham and how a ham shipped to him was destroyed by the bomb squad. He was also confronted by an employee that lost her job when the company she worked for lost its contract with Facebook. This was the only time he seemed to get knocked off script. But, he replied like a media-trained CEO that sometimes that contract work goes in house and that he was sorry about her loss. Zuckerberg will continue to host these Q&As and while not every question is ground breaking or even worth asking (someone asked to take their picture with him), it is good insight into the leadership of the platform we use to share photos of our vacations.